This week, I have a special treat for you: BryndenBFish and PoorQuentyn were kind enough to invite me onto their podcast to discuss one of my favorite chapters in A Game of Thrones, Eddard XI. Join us as we discuss medieval power politics, the posthumous reputations of Ned Stark and Tywin Lannister, and many other topics. You can listen above or wherever you download your podcasts. Race for the Iron Throne Volume I Now In Print! 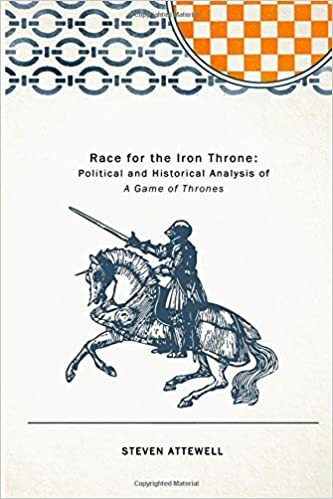 I am very happy to announce that Race for the Iron Throne, Volume I is now in print! And unlike Volume II, this one didn’t have to be chopped into two books to stay under binding limits. As before, I have an ask for all of you: if you’ve not had a chance to get your copy through the Kickstarter, please buy my book. And then, regardless of whether you’ve bought your book through the Kickstarter or through Amazon, please rate and review the book on Amazon and help spread the word about the book. And for those of you who ordered a copy through the Kickstarter, you don’t need to buy a copy seperately (although if you want to get more copies for friends and family, I won’t say no), my editor and I will be gearing up to ship those out to you very soon. 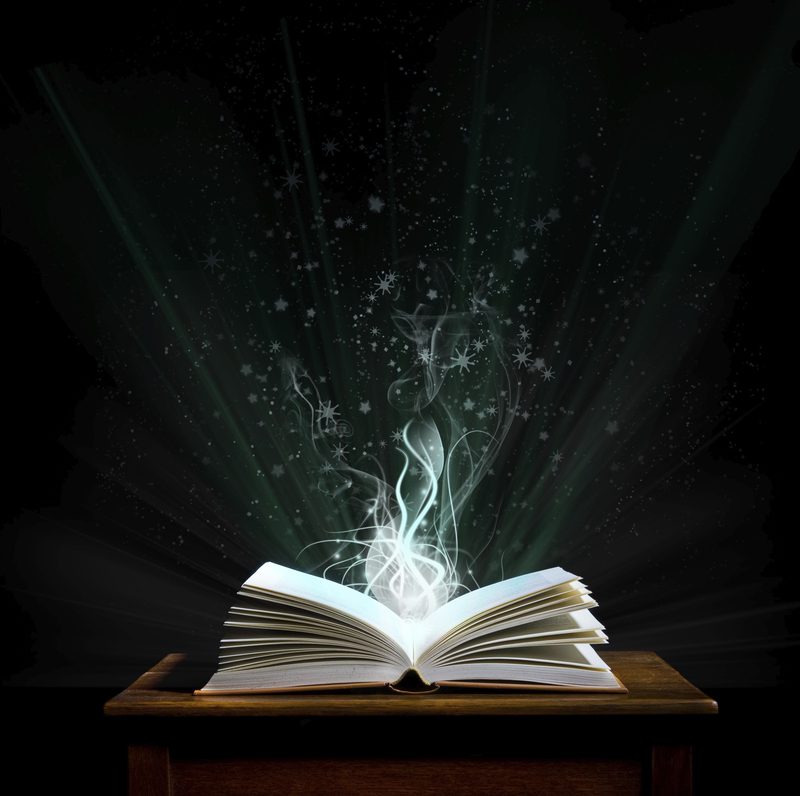 More news on the book front! First, the updated version of Race for the Iron Throne Volume I is now up on Amazon, so if you have already have your copy of the e-book, make sure to update it either on your app or through Amazon’s website. Second, we are in the process of finalizing the print manuscript for both Volume I and Volume II for submission to Amazon. According to my editor, “the plan right now is to submit the finalized manuscript for Vol. II by next Friday, and to do the same for Vol. I by the following Friday.” Once the manuscripts are approved by Amazon, we’ll get to work shipping them out to the Kickstarter backers, and sometime after that making them available to the general public. I cannot wait to have these things in my (and your) hands! Big news on the book front! If you’re a Kickstarter backer you probably already heard this, but Race for the Iron Throne Volume I has been re-edited and updated, complete with a brand new cover. 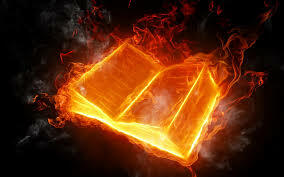 This also means that now that both Volume I and Volume II have been edited and updated as e-books, we can now begin the process of turning them into physical books. The plan currently is to have the publishing process finished by the end of September, with a shipping date for the Kickstarter backers’ copies immediately thereafter. And hopefully soon after that, people who don’t like e-books but weren’t able to pick up a copy through the Kickstarter will be able buy physical copies of their own through the usual Amazon pages. This is a huge step forward for Race for the Iron Throne. I’ve always wanted to publish a physical book about A Song of Ice and Fire and, thanks to your support, I finally have. So thanks to all my backers for making that dream come true! Race for the Iron Throne E-Book Update is LIVE! 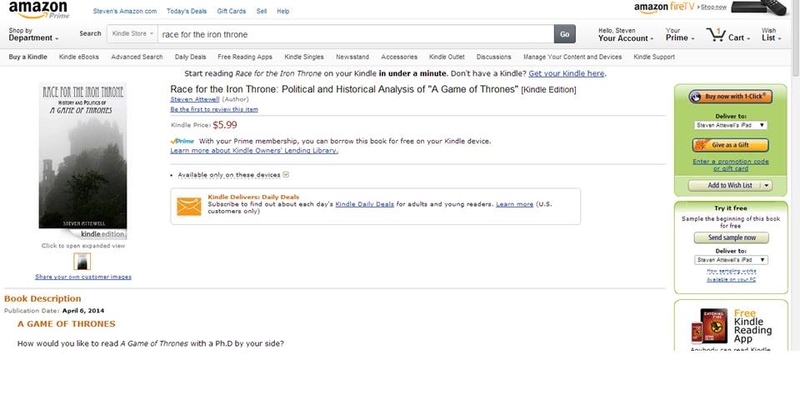 As of now, “Race for the Iron Throne: History and Politics of A Game of Thrones,” Version 2.0 has gone live on Amazon.com! If you’ve already purchased your copy, thank you very much – download your updated copy by going to your amazon.com account and going to “Manage Your Kindle” to update your copy, and syncing your e-reader once you’ve done that. Do tell your friends, leave an review on the Amazon page, it helps a lot – big shout-out to the folks who’ve left reviews already, it’s been amazing. If you haven’t yet bought the book, now is the perfect time to get yourself the snazzy new version. A brand-new cover with custom photography, as opposed to the old cover which was a copy of “It Is Known”‘s cover. A brand-new Introduction from Yours Truly, to help out the newcomers navigate the text. A fully-remastered main text, with working internal hyperlinks that replicate the blog’s functionality in linking together arguments and themes developed over dozens of chapters. “Blue Buddha Daibutsu: “Night Falls and Lights Rise,”” a never-before-published fantasy short story incorporating magic, the divine, and the meaning of life… and death, written by Remy J. Verhoeve, of Is Winter Coming? and Tower of the Hand fame. “Blue Buddha Gaiden: “Why Do We Fall, Bruce? To Write Horribly Cheesy Dialogue, Part III,”” – an exclusive essay critiquing Man of Steel as a film and examining it as a burgeoning (cinematic) world-builder, written by editor Marc Kleinhenz. And leaving the best for last, a Blue Buddha Sneak Peek of Hymn for Spring, the hotly-anticipated followup to Tower of the Hand’s excellent edited volume of essays A Flight of Sorrows (highly recommended by yours truly). including an update on which authors will be included in the upcoming Volume 2, a Q&A with some of the new authors, and a sample from the book – which will be landing September 29th, featuring two essays from Yours Truly. I hope you’ll be pleased with the extra work that’s been put into making Version 2.0 bigger and better than before! Race for the Iron Throne E-Book: We Are GO for Launch! Please help support Race for the Iron Throne by buying what I hope is the first volume in a long series, and by leaving a review on Amazon.com! Hey folks! Just wanted to give a quick update on the e-book. My editor had a computer crash that slowed down some fancy things we’re doing inside the book to make it an amazing e-reader experience…but Marc has been working like gangbusters to get it ready, so it will be sent to Amazon.com today and will be launching tomorrow, April 7th. HOWEVER, we’re also going to be working like hell this next week to release an update to the book. I want to be clear, the book that will launch tomorrow is the full text of all of my essays and the update will not cost you a penny extra. What the update will include is some really cool functionality with things like every time a chapter is mentioned in a later essay, there’s an internal hyperlink back to that previous chapter so that you can quickly go back and see what I was referring to, just like on the blog; likewise, when I link to outside sources, the e-reader should pull up what I’m referring to. The update also includes new custom cover art and bonus material that I think you’ll really enjoy. It’s a little unclear how soon after we upload those additions Amazon.com will send out the updated version – we’re going to work to try to make that as soon as possible, and the update should go into effect through the sync function automatically. Anyway, thank you for your patience. I’m brand-new at this publishing stuff, and I will get better at it. Somewhat last minute but still under the wire, SEK of Lawyers, Guns, and Money and I are back with the seventh installment of our video podcast series on Season 1. 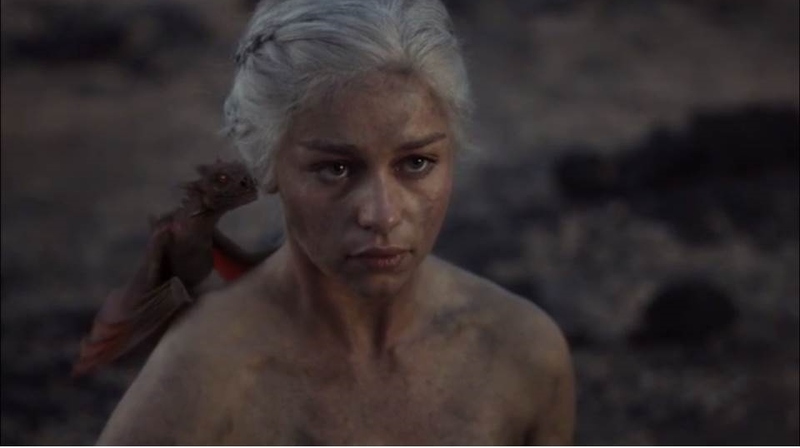 Synopsis: Daenerys Targaryen attempts amateur blood magic…and succeeds. SPOILER WARNING: This chapter analysis, and all following, will contain spoilers for all Song of Ice and Fire novels and Game of Thrones episodes. Caveat lector. After many delays and technical malfunctions (you can tell from the fact that my PhD was brand new in the video, but now that news is 4 months old), SEK of Lawyers, Guns, and Money and I have met again for another recap of Season 1 of Game of Thrones. In this episode, we discuss circles of death, the power of culture and taboo, and so much more!